Sikh Council UK and Sikh Federation UK working alongside the All Party Parliamentary Group for British Sikhs secured a 90 minute debate in Parliament regarding the British Sikh community. 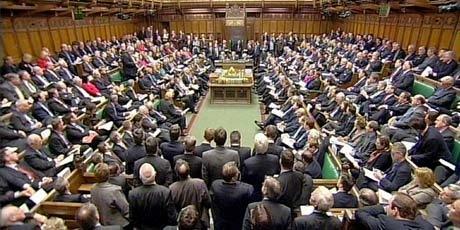 The debate was led by the Rt Hon Gareth Johnson MP (Dartford), to whom we are very grateful. We would also like to pay particular thanks to Leicester MP's Rt Hon Jon Ashworth MP (Leicester South) & Rt Hon Nicky Morgan MP (Loughborough) for attending and their continued support for the Sikh community. 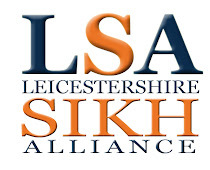 The LSA also received a special mention from Jon Ashworth MP at the debate, in regards to the work we do in providing social, religious and political representation for Leicester's Sikh community. 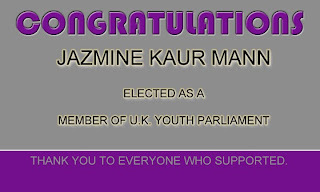 This was an excellent debate which not only celebrated the success of the British Sikh community, but also to raise a range of issues where Sikhs have concerns. These include issues relating to the UK Government interface with the British Sikh community, various Sikh identity issues, treatment of Sikhs and Sikh organisations in the UK and numerous long standing human rights concerns. The debate is also helpful on the back of the debate on 28 February on the Abolition of the Death Penalty in India.